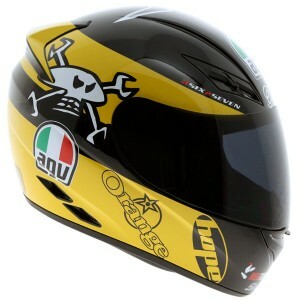 The combination of AGV quality & safety, with stunning design by Diesel. 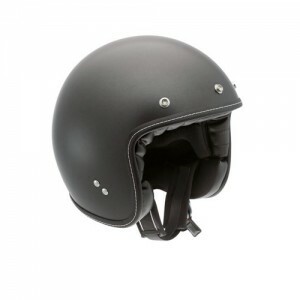 Note: Hel.. 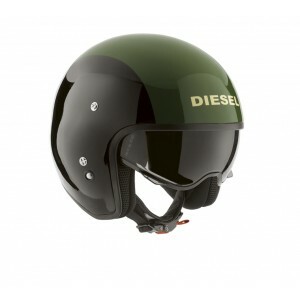 The combination of AGV quality & safety, with stunning design by Diesel. Note:&.. 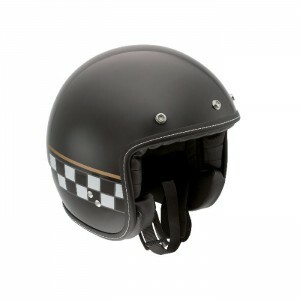 Dark tint black race visor to fit the AGV K3 & K4 models. 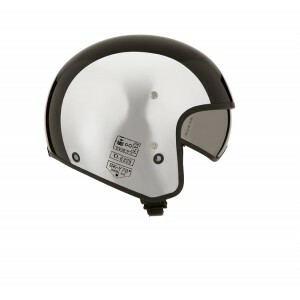 Note: For race or track use o..
Clear visor to fit the AGV K3 & K4 models. 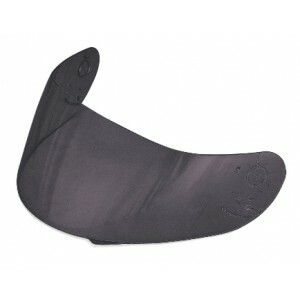 Anti-fog & Anti-scratch .. 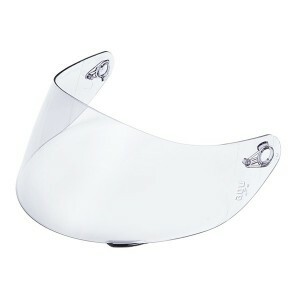 Mirrored chrome race visor to fit the AGV K3 & K4 models. 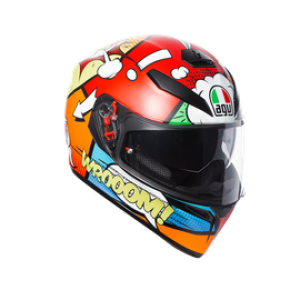 Note: For race o.. 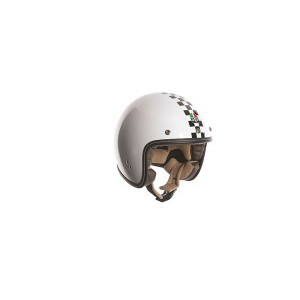 The RP60 comes with goggles & a removable peak. 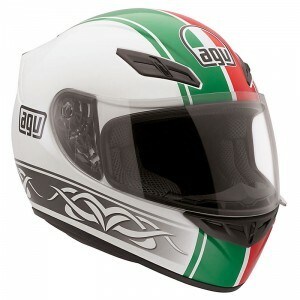 The AGV RP60 open face helmet is be.. 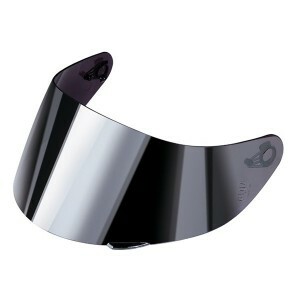 The RP60 comes with goggles & a removable peak. 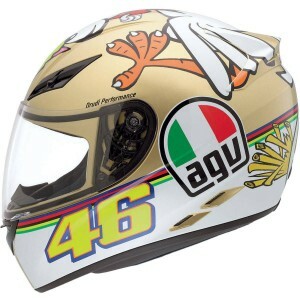 The AGV RP60 open face helmet&..
END OF SEASON LIMITED TIME SALE As the South Wests AGV stockist we are able to supply any item from..
As the South Wests AGV stockist we are able to supply any item from the AGV range and if you c..
As the South West’s AGV stockist we are able to supply any item from the AGV range and if you cant s..
As the South Wests AGV stockist we are able to supply any item from the AGV range and if you cant se..